The 470LP Model utilizes mostly plastic components, which aid in lowering the weight even more compared to the "M" model. 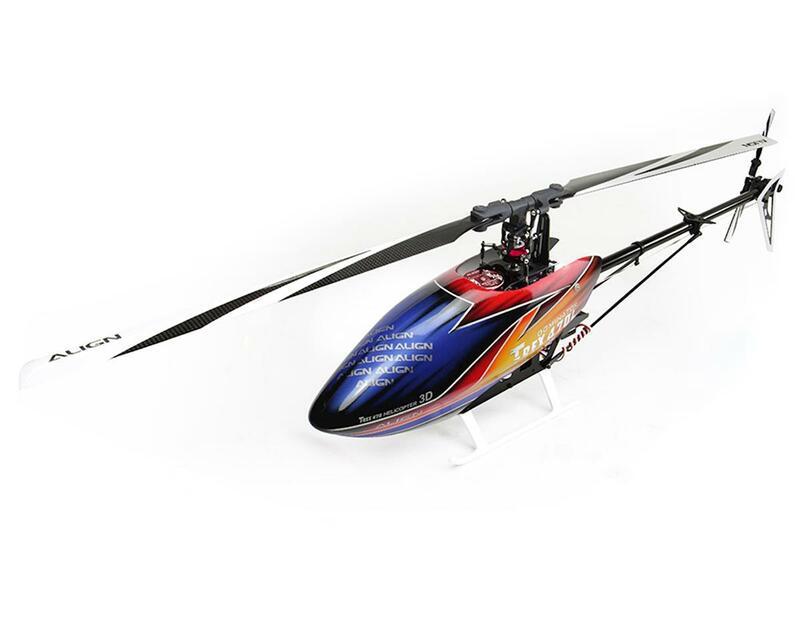 The 470LP is 100% the best value in a 450/380mm helicopter by far. For around $350 plus batteries, you have a 380 class heli that will suit seasoned pilots as well as those moving up from BnF CP helicopters. -ESC isn't fantastic but will get you going. Recommend a HW50 Platinum off the bat. -1800mah 6s packs aren't exacly cheap at $50+. You'll want the weight for balance so I wouldn't recommend going smaller to save cash. If you're deciding between the 470LM and LP, I would recommend picking up the LP and putting that money in a couple extra 1800 packs or upgrading the microbeast to pro for the rescue. 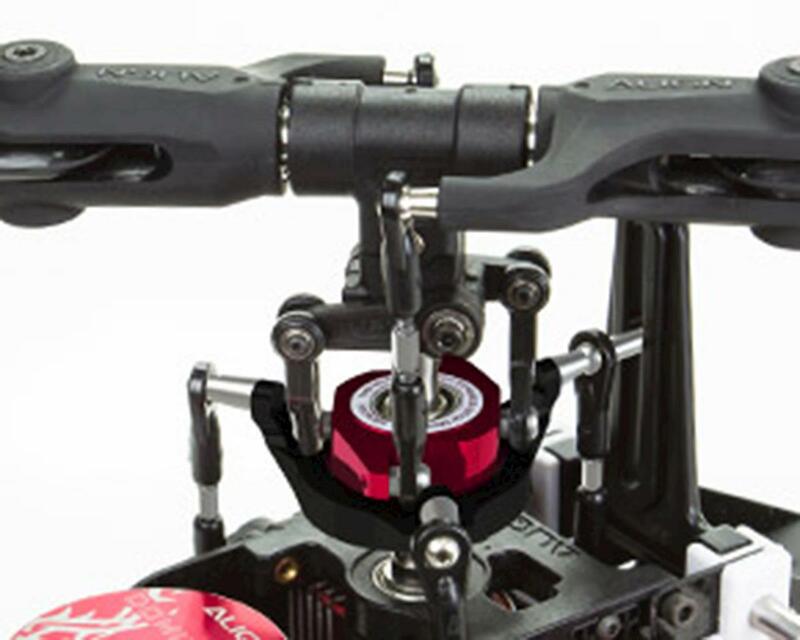 Or even better, selling the microbeast and picking up a ikon2 flybarless system. I knocked off half a star each for the meh ESC and still packaging the old 69mm tails but I would buy this all over again in a heartbeat. This is my very first RC heli and so far it has been great. I have no complaints in general, but I would recommend swaping the servos since they will develop slope in the gears. Mechanically also have not had any problems. The plastic pieces are really good actually. I upgraded with the metal set kit but had problems for the tail assembly. The main head pieces and body fit nicely, but for the tail I had play and slope that would give tail wag when flying. I had to put back the plastic pieces to get a smooth flying. Overall this is a great heli. I am very happy with it. 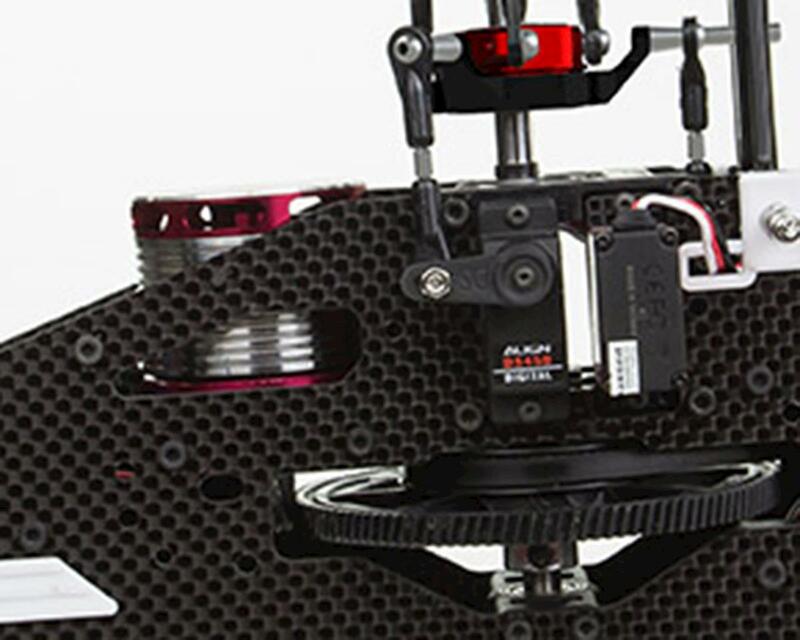 Love the combo but DITCH THE ALIGN ESC (IF it's not made by HobbyWing!)! I run the governor and their governor is JUNK. Dont talk to Gale Align of Enterprise Hobby either because he's WORTHLESS as far as tech support is concerned. All he talked about was the "big boys" Alan Szabo and others that didnt run the governor and neither should I! Otherwise, the motor, BeastX, servos etc work wonderful! The heli is REALLY powerful and is a blast to fly! Cannot beat this kit for the price. The beastX alone is almost have the cost. I have 2 of these helis and they are great to use for practice; cheap parts that are available everywhere and tons of power on 6S. This plastic version is extremely light as well. Go with a 1800mah 6S for the perfect CG.